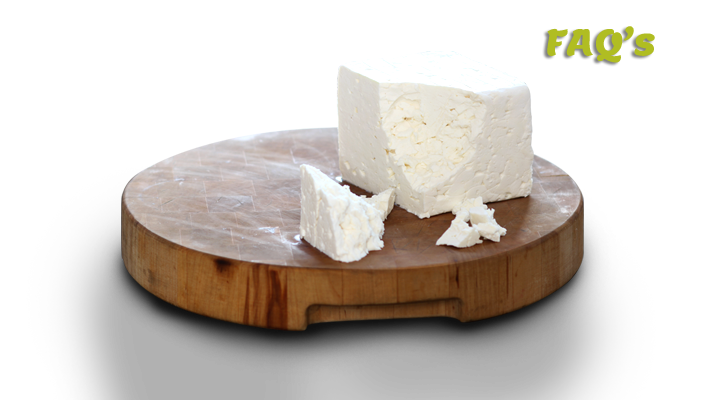 Feta Cheese provides splendid flavor that pairs beautifully with lamb, poultry, beans and even rice. 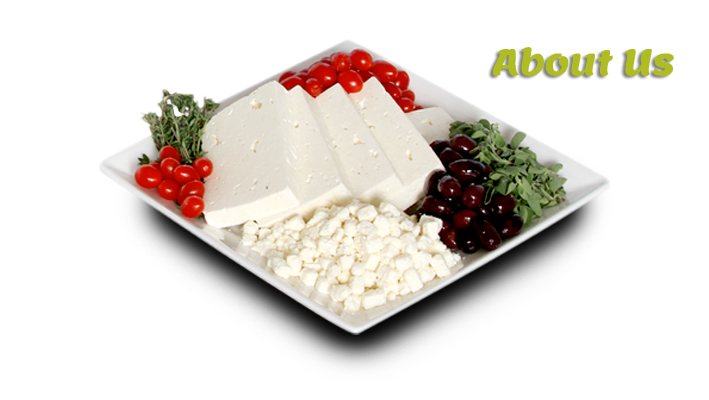 It is often served as a way to enhance flavors in salads, pies and omelets, among other meals. 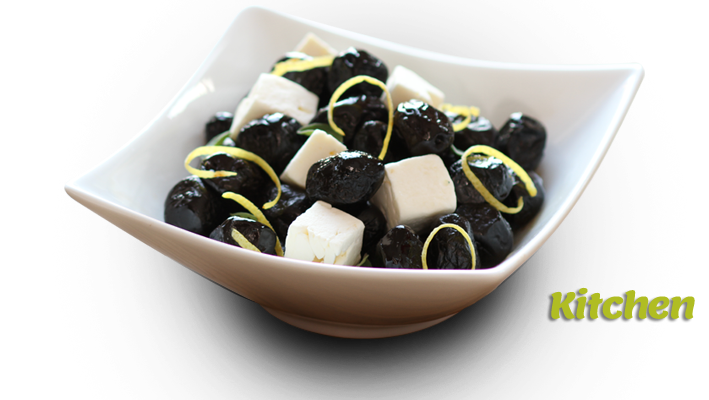 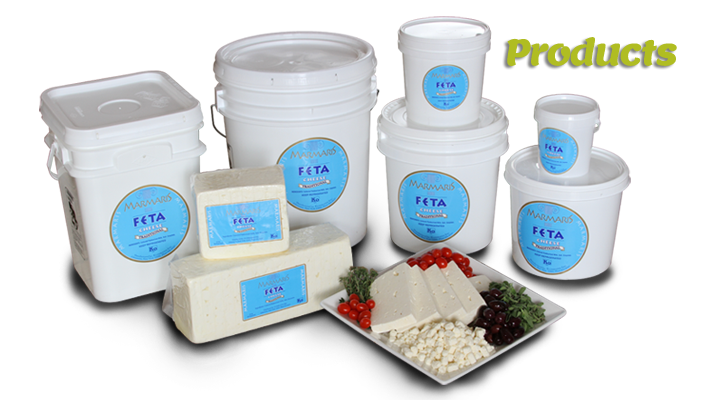 To see some of the recipes that can be prepared with Euphrates Feta Cheese, please click below.